Bajaj holds a 48 per cent stake in KTM AG which they are looking forward to swapping for a reasonable share in KTM Industries AG which is the mother company of Husqvarna Motorcycles, KTM and WP. The deal is yet to be finalised, Bajaj and Pierer Industries which holds a majority stake in KTM industries are looking for a plan to execute it without hampering the current portfolio of all the motorcycle manufacturers involved. If the deal works out for all the companies, it is said to be completed by mid-2019. 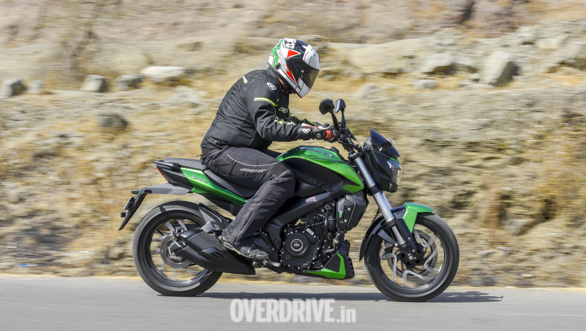 "If Pierer Industrie AG and Bajaj decide to execute the transaction, KTM Industries AG will examine the legal and economic requirements and conditions of a capital increase by contribution in kind from the existing authorised capital of the company. The authorised capital enables a capital increase of up to 50% of the existing share capital," said the report. In their 12 years long partnership, KTM and Bajaj have benefitted from each other. From sharing features as backlit switches to the engine designs. 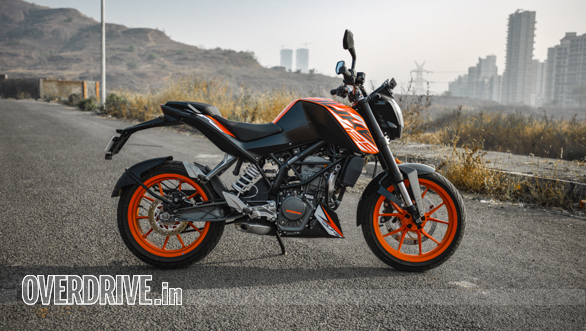 "If Pierer Industrie AG and Bajaj decide to execute the transaction, KTM Industries AG will examine the legal and economic requirements and conditions of a capital increase by contribution in kind from the existing authorized capital of the Company. The authorized capital enables a capital increase of up to 50% of the existing share capital. If the transaction is executed, the Company's stake in KTM AG would increase from the current 51.7% to approximately 99.7%." the report added. Tags: ktm adventure | KTM 790 Adventure | KTM Adventure 790 | 790 Adventure | 790 KTM | KTM India | ktm | KTM 790 Duke | 790 Duke | duke | Duke India | india | India Duke | duke 390 | KTM 390 | KTM 790 | KTM Adventure 390 | Adventure bike. Street bike | Street ktm | Street KTM Power Parts | power parts | Power part ktm adventure | Adventure bike | Street bike | Street | ktm 390 adventure | 390 Adventure | 390 Adventure India launch | KTM 390 Adventure India launch | KTM adventure 390 India launch | bajaj | Bajaj India | Bajaj India Motorcycles | Bajaj CT100 ES | Bajaj CT100 KS | Bajaj CT100 B | Bajaj CT 100 | CT 100 | Bajaj motorcycles India | commuter motorcycles | Combined braking system | CBS | ABS | C ABS.